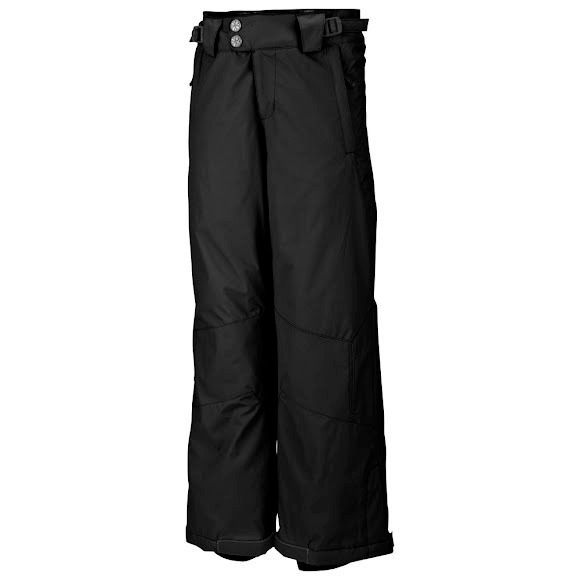 You can be sure your youngsters are warm, dry and protected with the Columbia Bohemian Beauty Pants that are waterproof and feature Omni-Shield advanced repellency, keeping moisture, dirt and grime off. A double hem allows you to lengthen the pant as your children grow by simply removing one seam. The grow cuff provides a better fit and exceptional value.